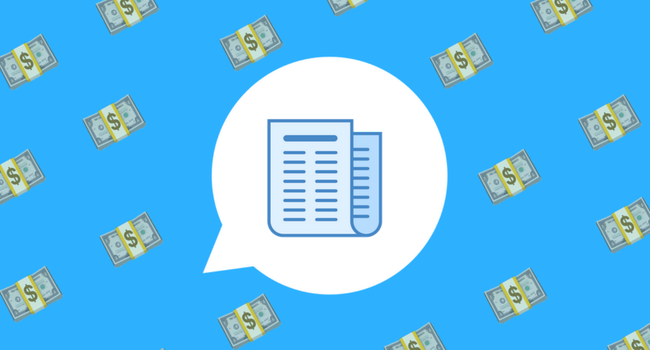 Back in November, we asked readers if they would rather pay for content and never see ads or have all content be free and ad-supported. 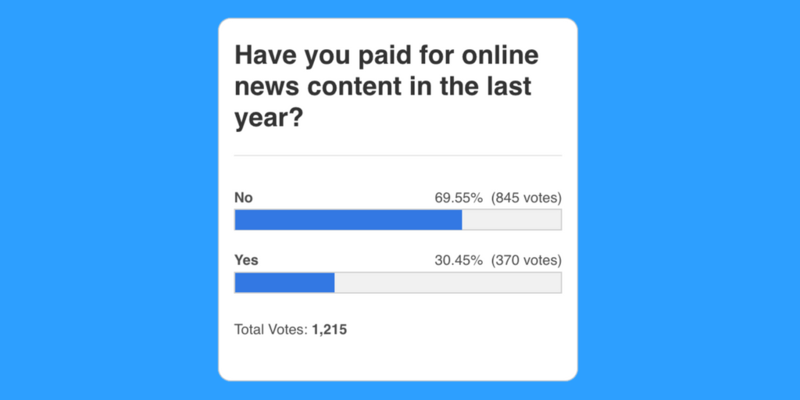 The poll generated 4,719 votes, with the majority of respondents (80.4%) saying they prefer that all content be free and ad-supported. 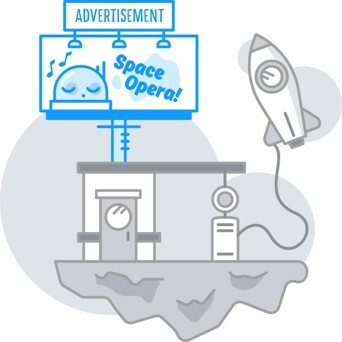 While it was not surprising to see that most readers preferred that all content be free, nearly 1 in 5 respondents indicated they wouldn't mind paying for content if it meant that they never had to see ads. 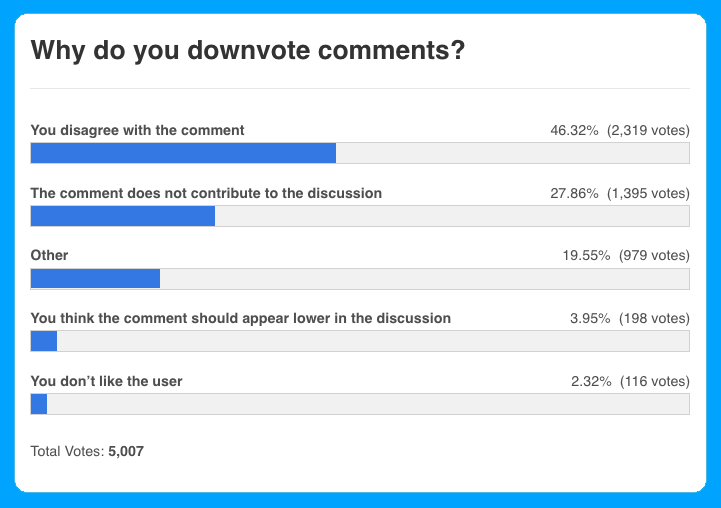 Before we start, there is something we should state upfront: the ability to downvote comments in Disqus never went away. You can still downvote comments which will affect the order they appear in a discussion when using the Best sort. We simply hide how many downvotes a comment has received and only show the total upvotes. Welcome to volume 2 of our, What We’re Reading, blog post series. In case you missed our last post, this is a new series where we aim to share our favorite articles, posts, and reports, relevant to digital publishing, with our publishers, readers, and blog subscribers. As always, we love to hear your opinions about these articles and others that you are reading. So, be sure to share your thoughts in a comment below. 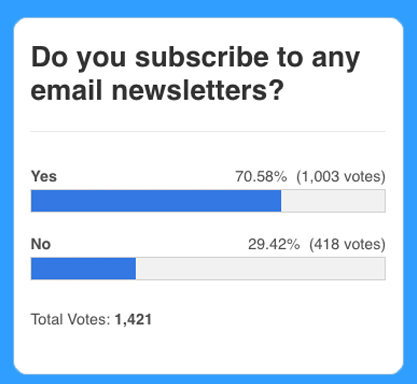 Last month, we asked readers and commenters to tell us why they subscribe to email newsletters. With more publishers investing in growing their email lists, we wanted to hear from you on where you stand. Specifically, we wanted to know if you currently subscribed to any email newsletters and if so, why. Today, we’re sharing the results of that research and summarizing what we learned from the feedback you provided. At Disqus, we love to stay up to date with the latest news, events, and trends in the world of digital publishing. It helps us to understand the challenges that today’s publisher face and better support them with new tools and strategies. 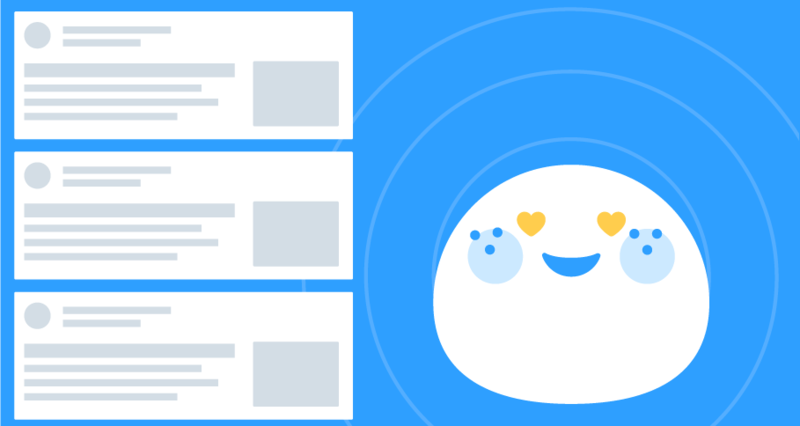 Team members across sales, customer success, product, marketing, and engineering regularly share their favorite stories. We even have an internal slack channel devoted to sharing the latest, most relevant, and most interesting articles that are impacting the digital publishing industry. 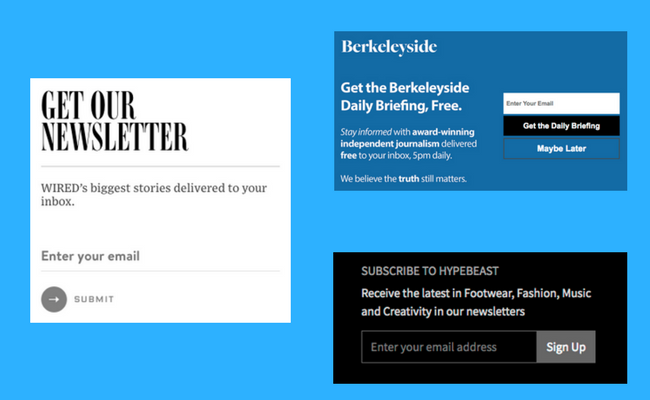 You don't have to go very far on most publisher sites these days before you're asked to subscribe to an email newsletter. Maybe you've noticed this already while reading your favorite food blog or catching up on the top stories from a local news site. 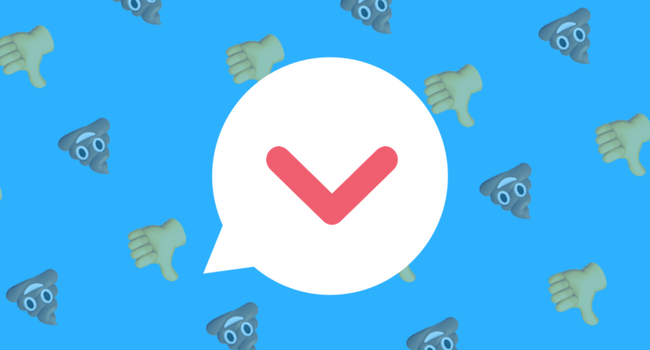 You can even find an example right here on the Disqus Blog. Just scroll to the end of any article and you'll see a prompt appear inviting you to subscribe to our newsletter (please do if you like 😃). You’re reading through your favorite site in the morning before starting your day. It's a normal part of your routine. You recognize the topics, content, articles and even the authors. But this time you see something new: a subscription prompt. It could be as simple as a kind request for you to support the site, maybe it's entirely optional, maybe it’s not. Or perhaps you’ve now been given 10 more articles to read free of charge, until being forced to pay or find a source of content.